Hogarth’s Pest Control specializes in tick removal. A tick is a small arachnid, only millimeters long. These ectoparasites live by feeding on the blood of mammals, birds, and sometimes reptiles and amphibians. 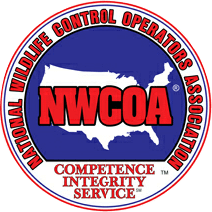 In recent years, our nation has seen an increase in the Tick population. In turn, this has increased the number of cases of Lyme Disease, specifically in the northeastern United States. 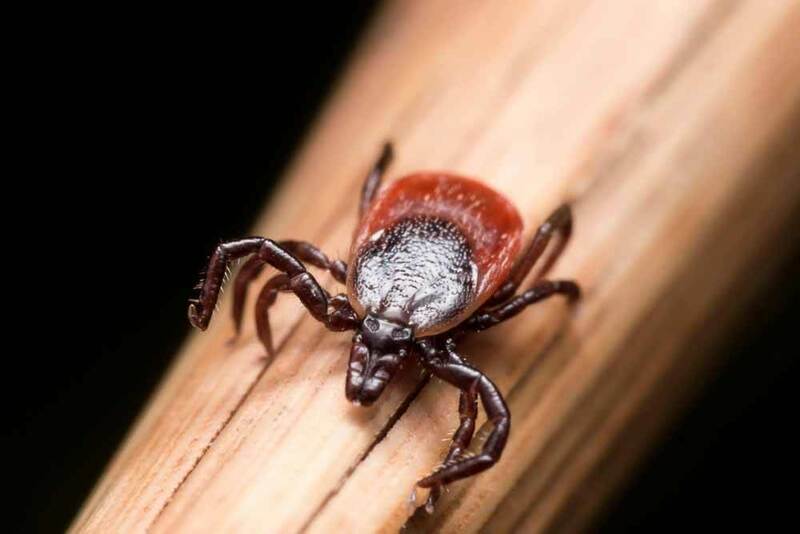 According to the CDC, more than 300,000 cases of Lyme Disease are reported each year and health officials believe that 75% of reported cases are caused by ticks. White-footed mice and chipmunks are the most well-known hosts of Lyme Disease due to the bacteria they house. When a tick, and most commonly a deer tick, feeds on these rodents, they become a vector for the disease and transfer it to humans and other animals. Hogarth’s now offers a new method of tick control. This treatment method is a multi-year process that results in 88% total population reduction of ticks in the first year, and up to 97.3% of ticks by the end of the second year. If you have noticed ticks near your home, or on your person or pet, give us a call. We will be happy to help remediate this potentially dangerous problem.